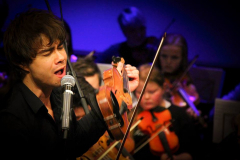 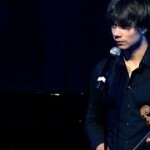 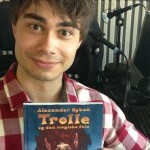 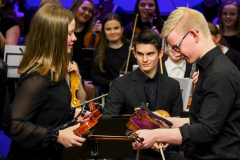 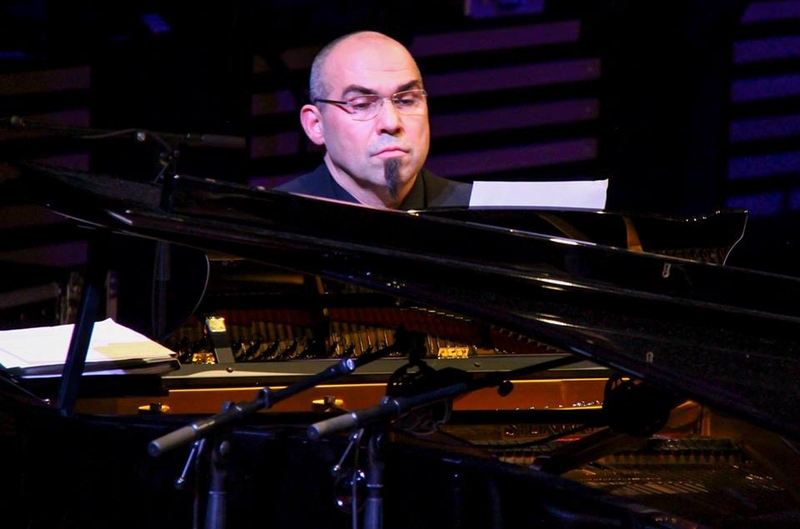 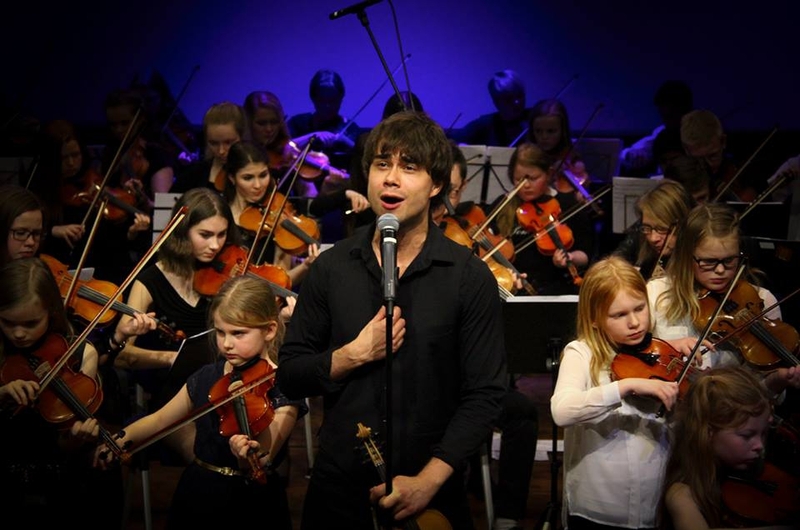 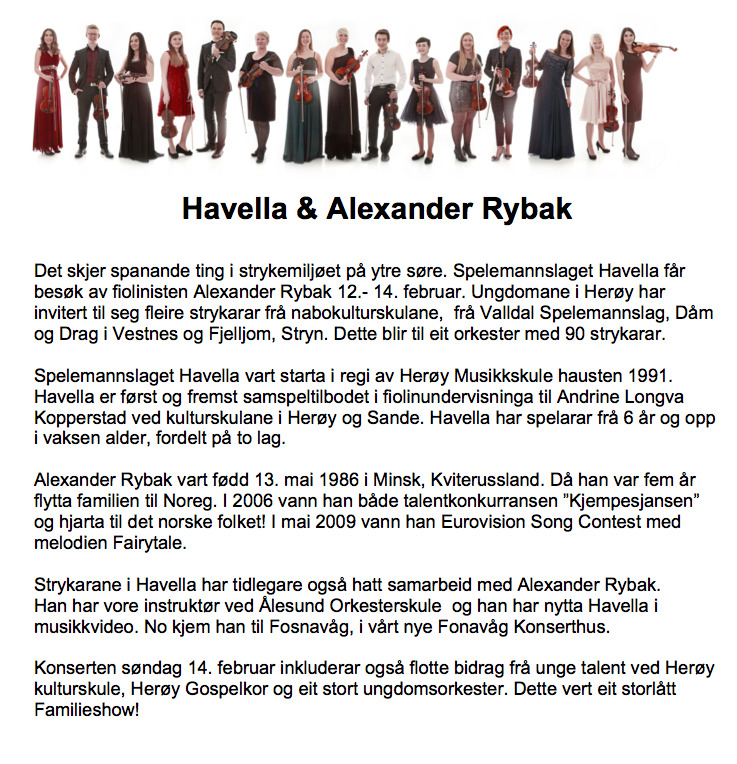 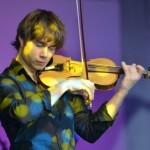 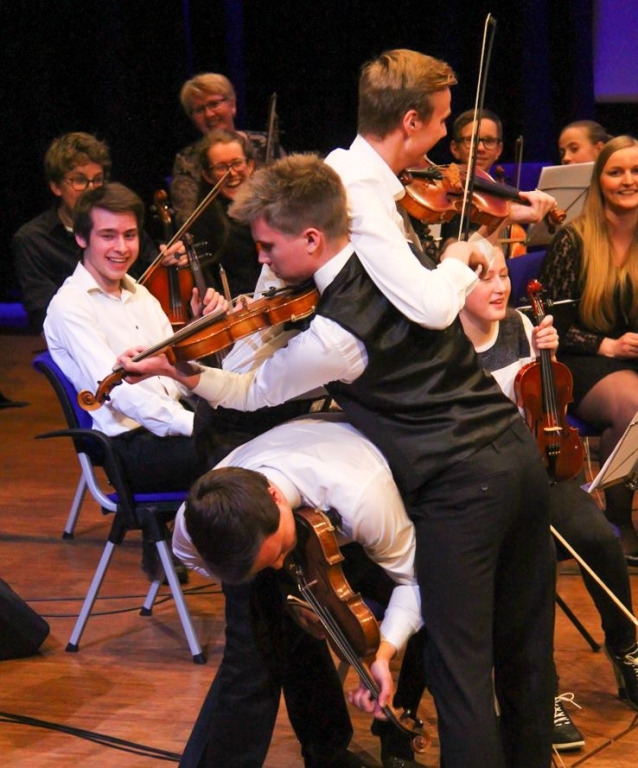 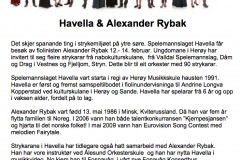 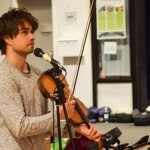 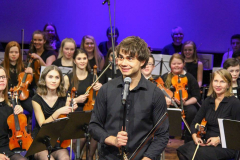 On February 12th – 14th, Alexander held a musical seminar in Fosnavåg for young string-players of the violin-orchestra Havella together with cultureschool-students from Herøy, Valldal, Vestnes and Stryn. 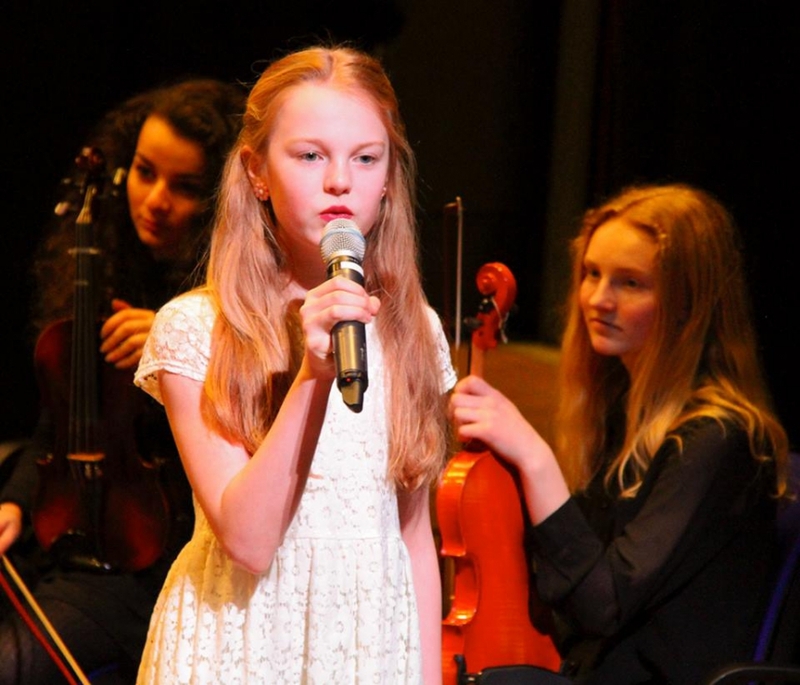 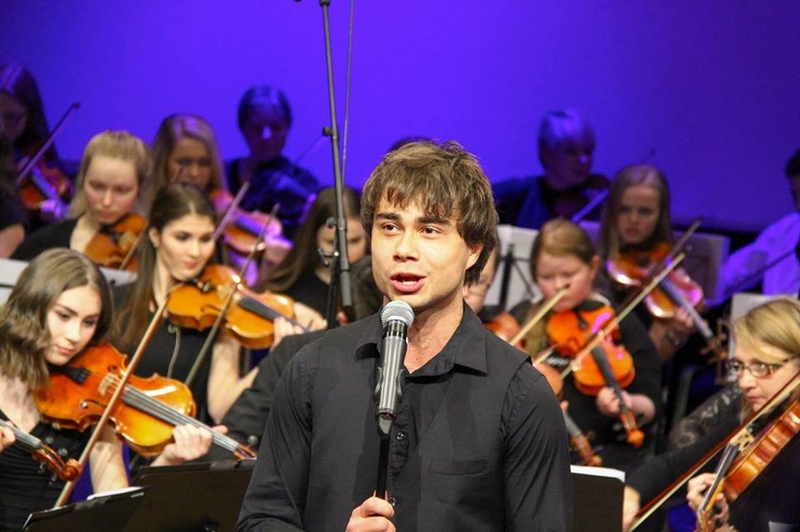 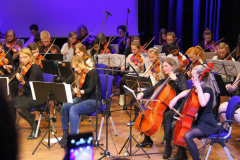 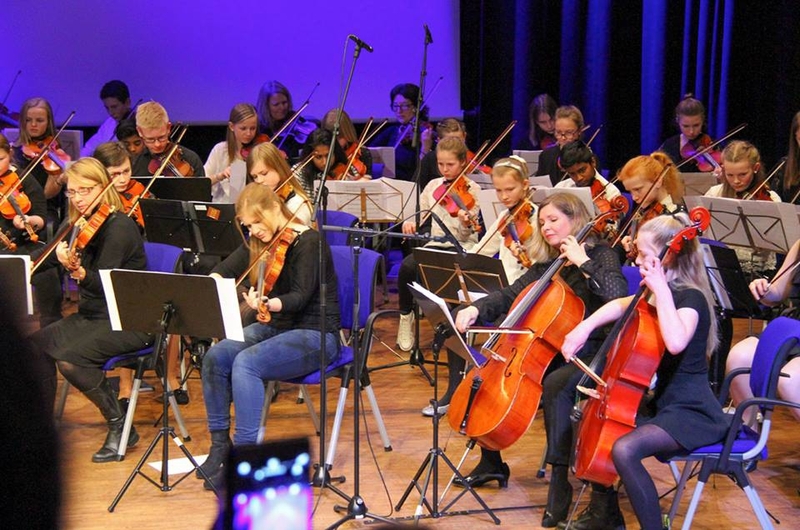 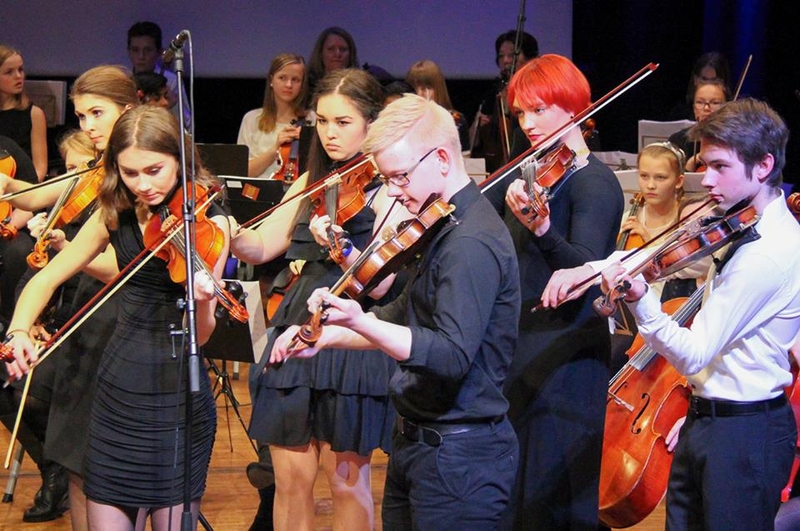 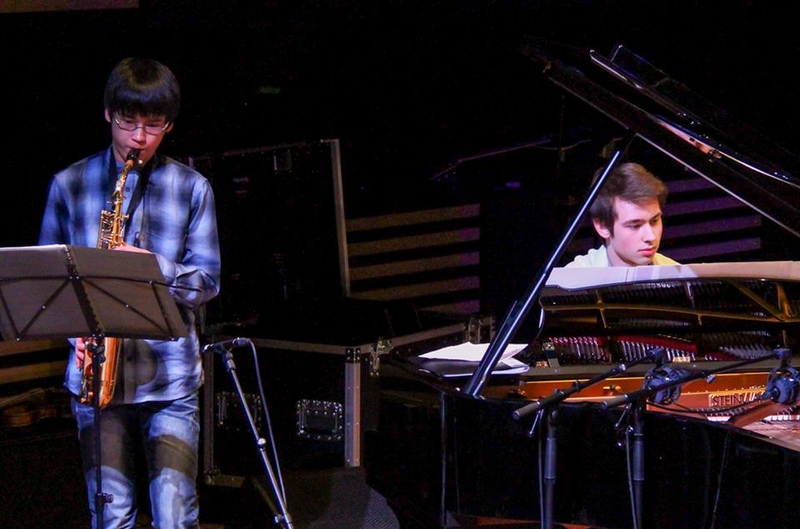 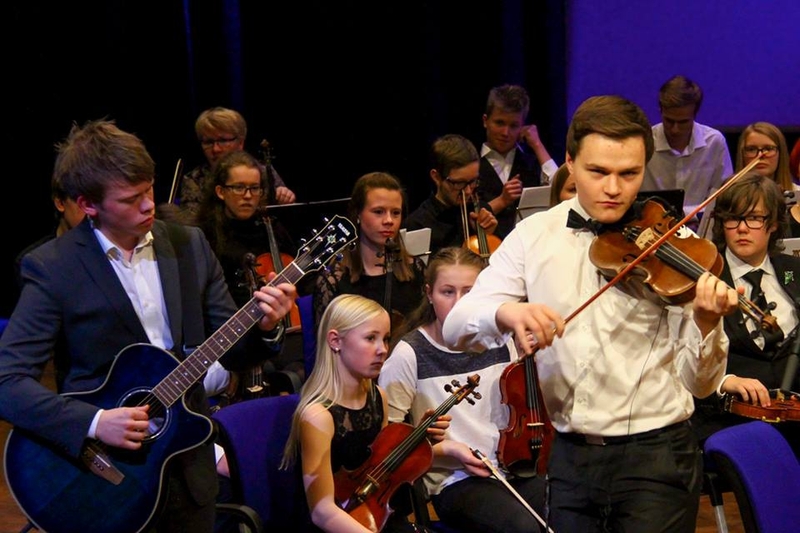 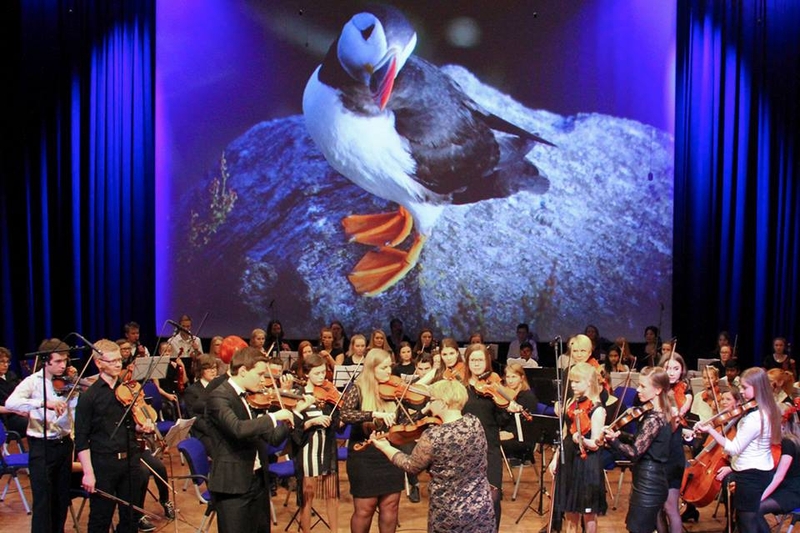 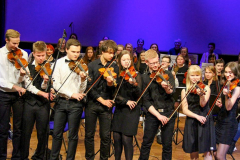 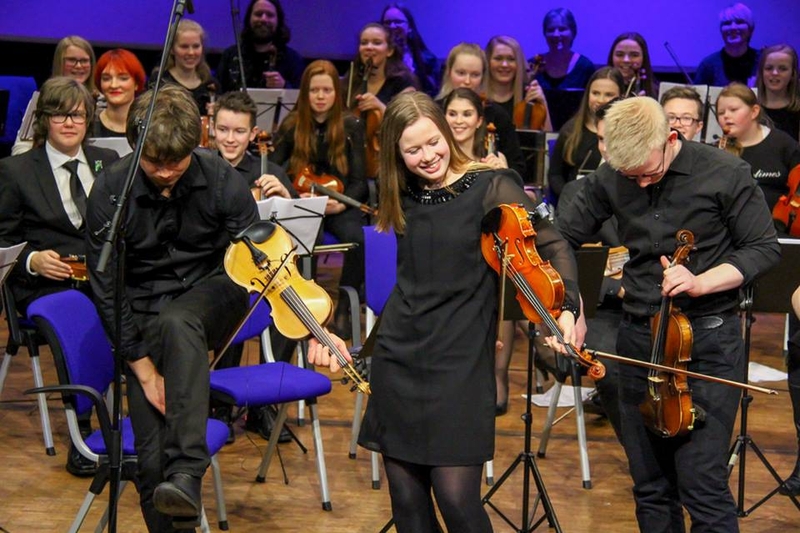 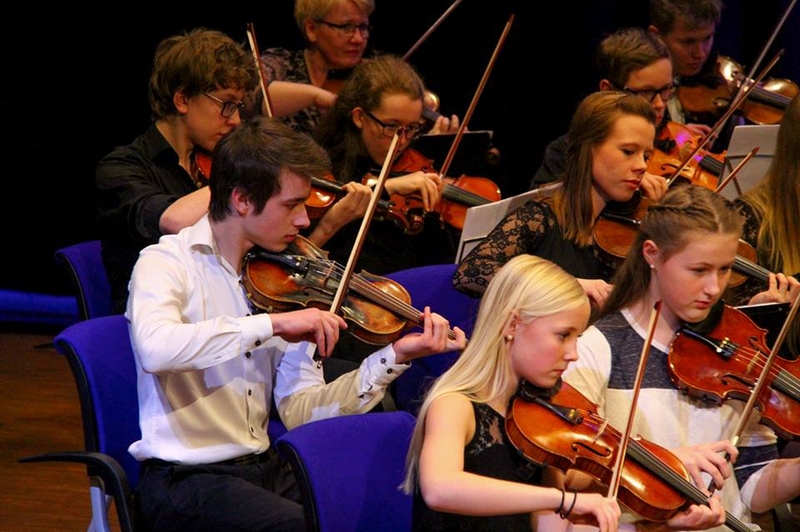 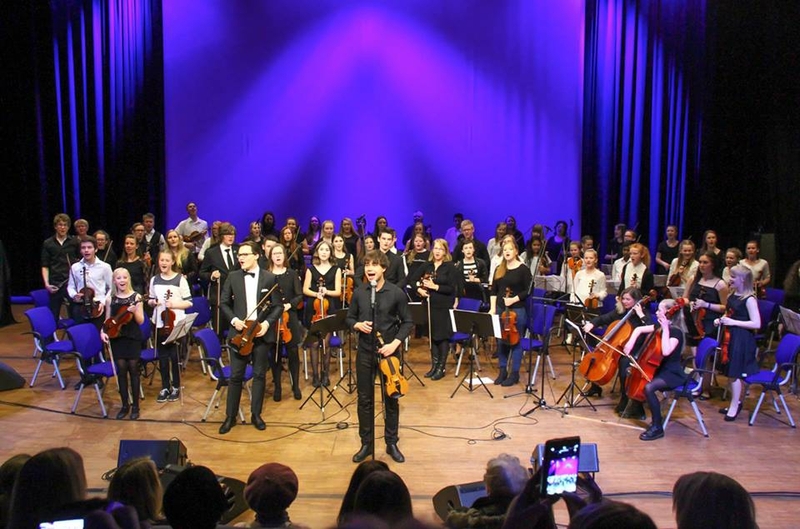 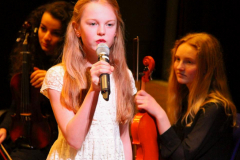 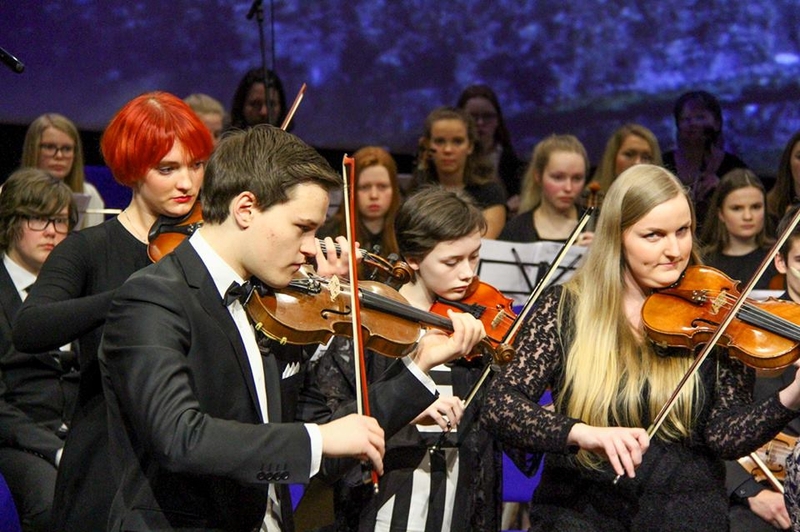 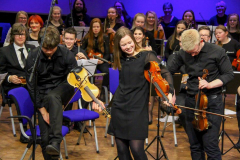 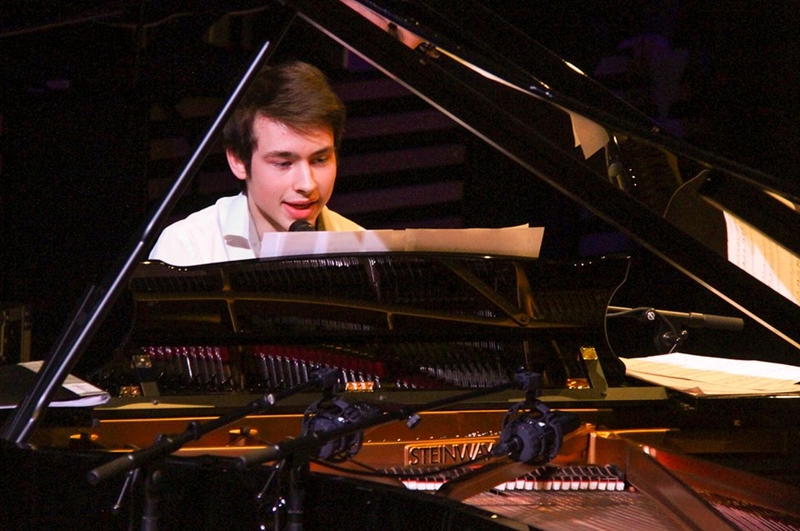 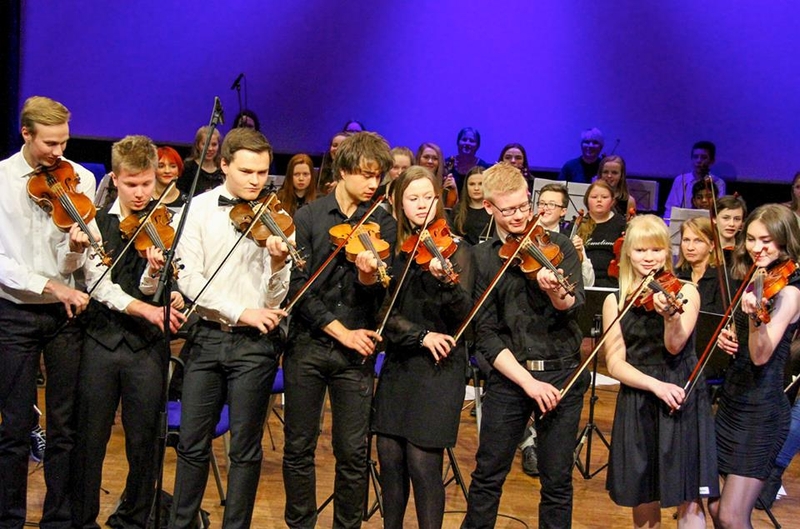 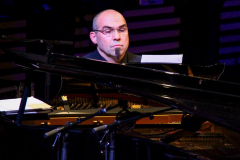 Alltogether, nearly 100 young talents followed the seminar and took part in the final public concert on February 14th in front of a huge audience at Fosnavåg Concerthouse. 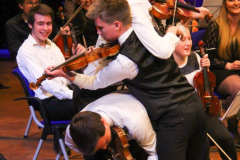 l’m sure about that they had good day with you.